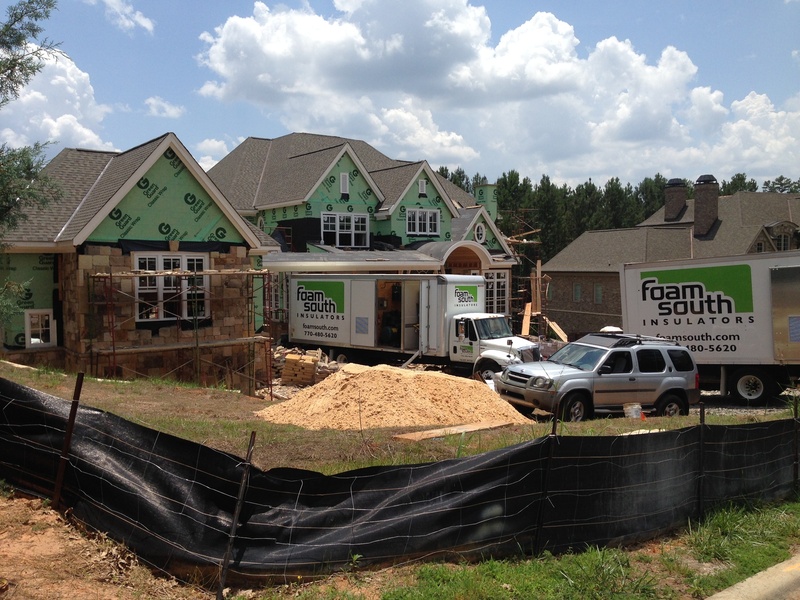 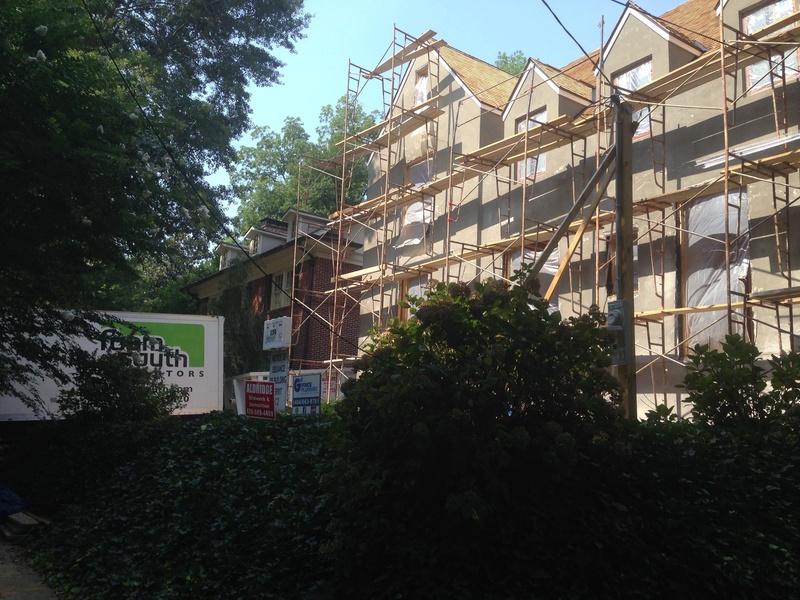 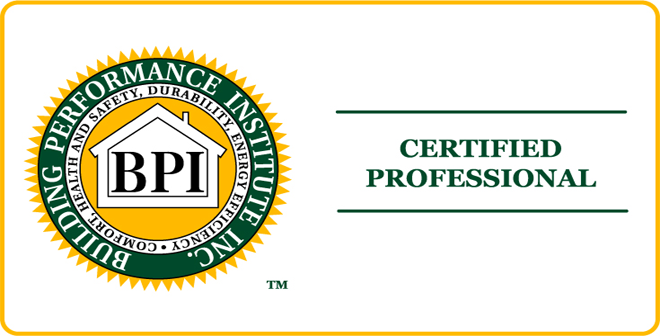 Foam South offers a focused selection of exceptional insulation services for homeowners and builders in the Southeast United States. 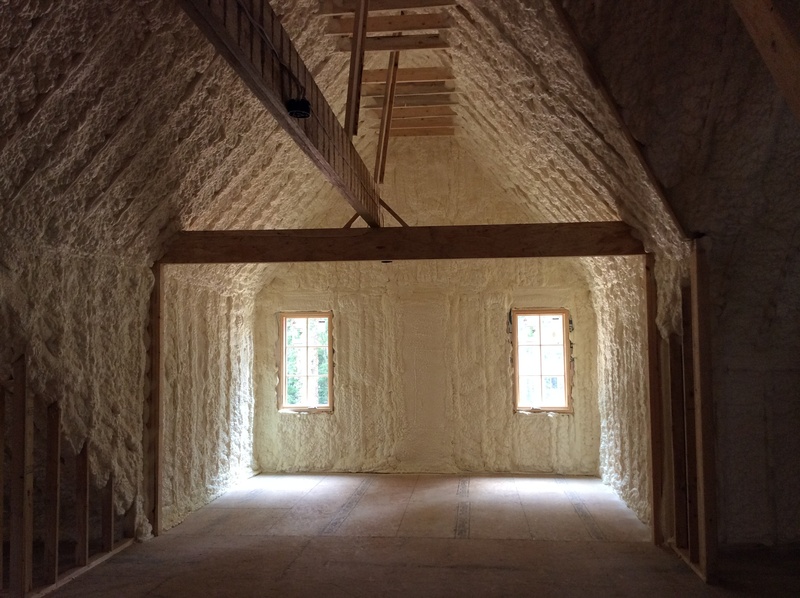 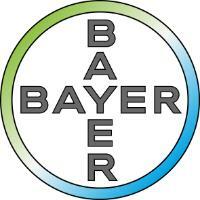 We can help you determine the best approach for insulating your project based on budget, efficiency and performance. 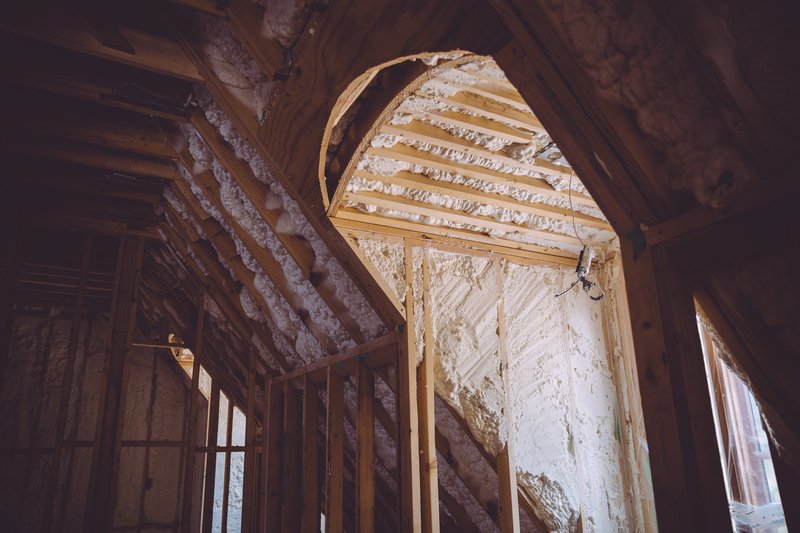 All of our services are backed by over 3 decades of combined experience in the construction industry. 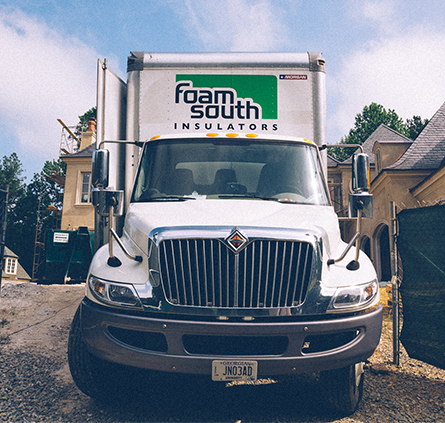 Foam South is family owned and operated. 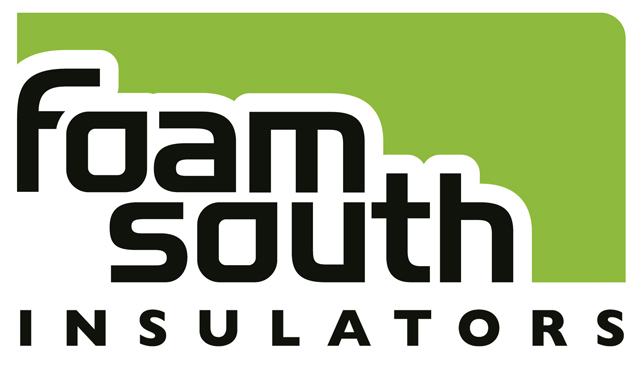 Foam South is insured and licensed. 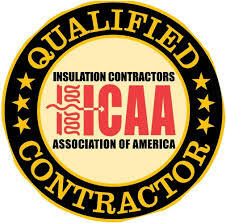 Installers are all employees, not subcontractors.